Rustic, typical country house with stone walls. The house has only one floor and offers all the necessary comfort to make you feel right at home. The decoration and furnishings are simple but cozy. There is a cozy living room with fireplace and a fully equipped kitchen. The four double bedrooms have each their private bathroom. Outside, you can enjoy a garden with terrace, garden furniture and a barbecue. 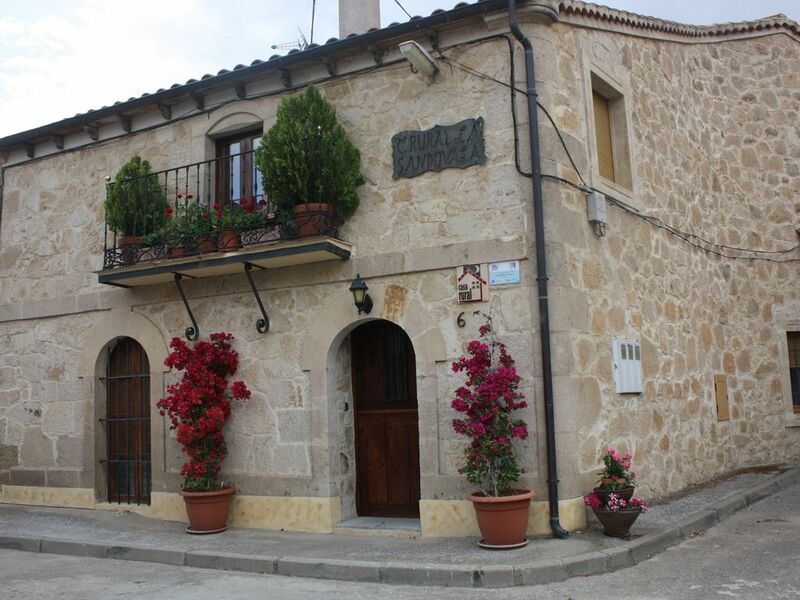 The house is situated at the entrance of the small village Forfoleda and is only 18 km from the beautiful city Salamanca. An ideal base for lovers of tranquility and outdoor activities such as hiking, fishing, cycling and horse riding. Or to make excursions to Salamanca, Ciudad Rodrigo, La Alberca, Sierra de France and Ledesma.